At AAA Metal Recycling we pride ourselves on the quality of the material we process. Both Ferrous and Non Ferrous grades are processed to the highest standard meeting our customers expectations every time and inline with our ISO 9001 certification. With an on-site weighing and grading service AAA Metal Recycling customers are able to walk away with cash for their scrap metal. Construction, Demolition, Factory Clearout. Whatever industry your business is in - we're here to help. Our fleet of vehicles are ready to collect all of your scrap metal using various skip sizes to suit your needs. We purchase cars in any condition from lightly used to completely totalled. The process is quick and easy – drop off or arrange a collection- and pay you on the spot! We accept ferrous and non-ferrous metal from a variety of sources, including the general public, other scrap metal merchants, construction and demolition contractors, local trades and businesses, manufacturers, blue-chip organisations, government bodies, service providers and many more. If you’re unsure if we’ll buy your scrap metals, coppers aluminium and more as part of our recycling offer, feel free to give us a ring on (08) 9209 2686 ‎or click ‘get a quote’ to get started. When an old car becomes undriveable, don’t make the mistake of thinking that it can no longer make you some money. AAA metal Recycling is Perth’s established recyclers, offering cash for cars, and scrap metal, helping private people and businesses dispose of their metals safely, simply, and with a profit. Learn why we’re the favoured scrap metal dealers out of all of Perth’s scrap metal yards and merchants. 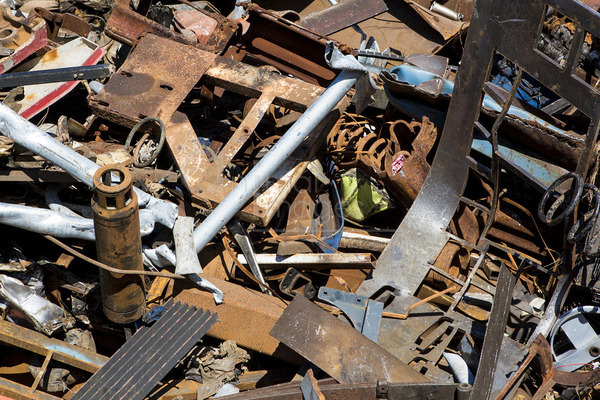 Unlike many buyers and yards, we offer honest prices you’ll like for your scrap metal. 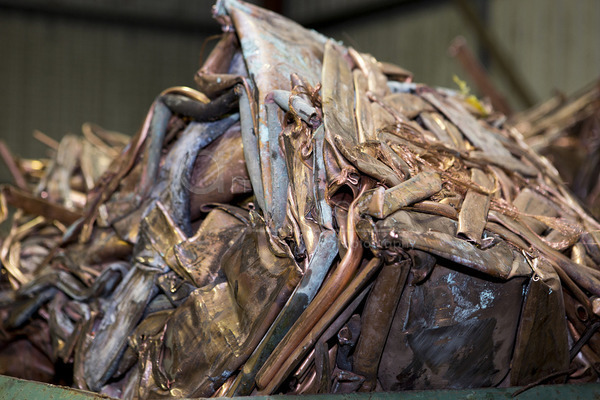 As Perth’s trusted recycling specialists and scrap metal merchants, we offer honest cash for copper, aluminium, cars, and other scrap metals. Get in touch with us today on (08) 9209 2686 to learn how much your scrap could earn you. We provide a Scrap Metal recycling service for all of Perth. We are able to pay you top prices for your scrap metal. 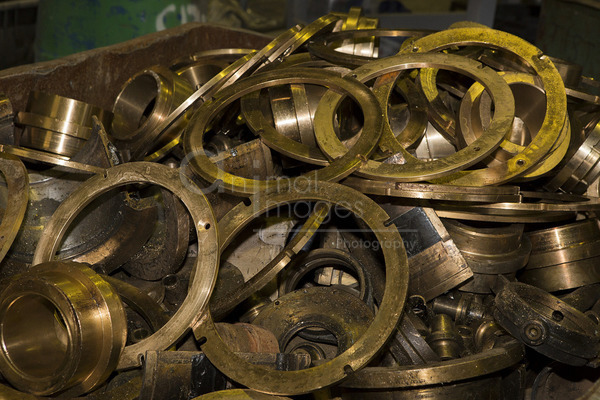 We are specialists in the Perth Metal Recycling Industry. We recycle all types of industrial scrap; ferrous & non ferrous metals including stainless steel, copper & aluminium recycling. We pride ourselves on delivering outstanding quality of service for all our clients locally and throughout the world.